As we have highlighted before (here) that the “self-driving “automobile revolution is coming sooner than we think but also questioned (here) if the self-driving cars are going to be safer. The recent incidents such as Tesla crashes on auto-pilot mode, Google Car crashes doesn’t paint a confiding picture. This brings the industry to a critical question on how can this problem be solved. The answer obviously lies in making these autonomous cars and the entire network more intelligent, continuously informed with real-time awareness. The future cars needs to be smarter to make milliseconds decisions. 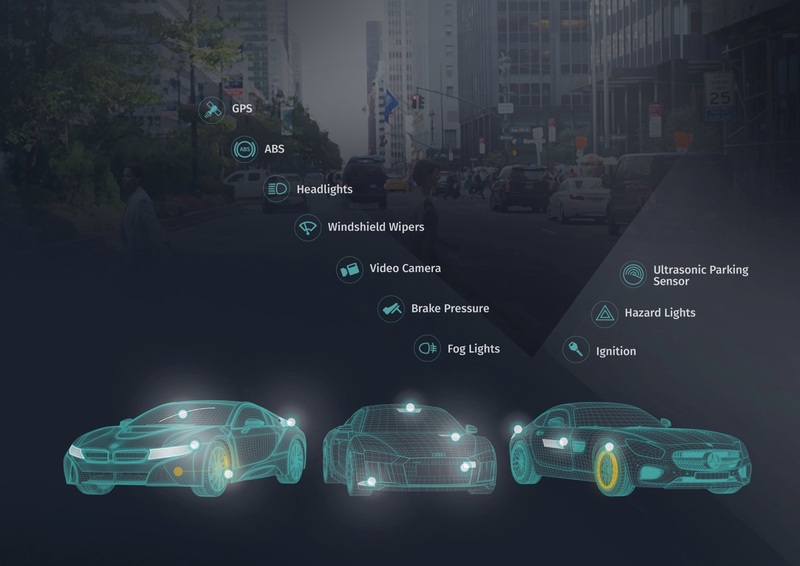 These cars will be as a result equipped with hundreds of sensors and specialized subsystems to collect all the internal and external intelligence. These sensors and actuators can be basically classified into multiple types – driving, navigation, guidance, safety, performance and so forth. However, the key is to have a central system/platform to leverage the consistent stream of sensors’ data from multiple cars, sources on the road in real-time and convert them into actionable information and correctly distribute and deliver it back to the corresponding vehicle(s). In light of this, HERE, the world’s leading location (here) and navigation platform provider(here) unveiled an “open location platform” which will collect data from multiple sensors and multiple cars and deliver real-time valuable intelligence (here) and information on road, vehicle and driving conditions which will maximize the driving experience than ever before. This collection of data will be banking on the active collaboration of auto industry players from Auto OEMs to municipalities to service providers to smartphone app markers to road authorities to every stakeholder. To start with, Audi, BMW and Mercedes-Benz cars will be participating in the platform with later more brands to be added. Though effective and open collaboration from every stakeholder will be the key to catalyze the autonomous driving era. More the collaboration =richer the data = timely and more useful the information. This common open location intelligence platform can act as a central neural network to ensure quality driving, passengers safety, reduce congestion, streamline/regulate traffic, laws are followed and also help maintain health of the car. However, privacy and security of the data and platform will be a critical factor which will drive the success and growth of this platform. As the autonomous industry is itself going through a tectonic shift (here), the future customer-centric mobility service providers such as Uber, Lyft, Didi will also play a key role in enriching the platform. This is a great effort by HERE to lead the industry with thought-leadership, expertise and gain mindshare.HERE is seen as an industry neutral player unlike other mapping and navigation players (e.g. Google) and this works in favor of HERE being “the platform” to be a linchpin to kickstart a safer and successful autonomous revolution. 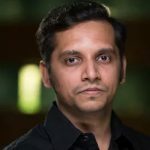 All in all, HERE’s sensor-drive open location platform Eureka moment for automobile industry to drive a smarter, safer intelligence-driven autonomous car revolution.